Discussion in 'Announcements Area' started by Cats777, Jan 8, 2015. 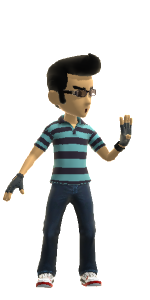 This update is to raise awareness for Mikwuyma's Awesome Games Done Quick™ Marathon: Gaiden 2015, a seasonal illnessevent where claploads of socially awkward gamers gather to formulate memes using video games. Symptoms include memelordism, choking, and Let's Play syndrome. Please donate to the stream so we can get rid of this rare disease. You get a chance to win some cool prizes when you do! Oh, and it's for cancer apparently(Prevent Charity Foundation). All the games in this update are played in the marathon, which is already on its 5th day, so better get to watching the VODs! First up is Risk of Rain. For a game designed by people from /agdg/, the music is actually pretty good. Check out these upbeat dance remixes by the one and only Benjamin Briggs. I went back and re-evaluated Bomberman 64. My standards have fallen over the years, so here's another track. This Metroid Prime track was created by the legendary zircon and is from a 2-disc remix album called Harmony of a Hunter. A 3-disc sequel was released a year later. That's a lot of Metroid! Here's an excellent remix for the best character in FFVII. Trufax: Zack Parrish also composed the music for Valdis Story. I never liked "Song of Storms", but Big Giant Circles managed to make it tolerable. 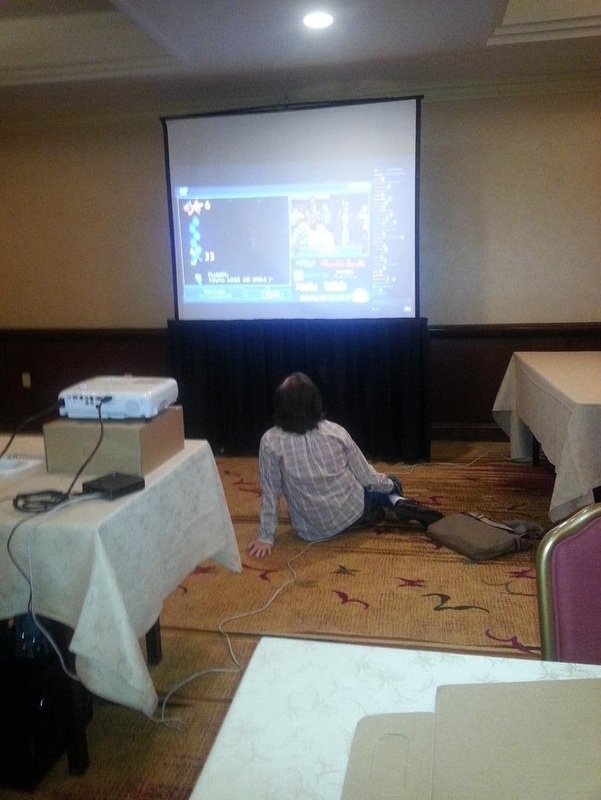 So tune in to AGDQ 2015 for dank memes, nofunallowed, and some Let's Plays done moderately fast! Small highlight from the AGDQ stream, all in all, pretty impressive showing. Still active. Ask me anything.